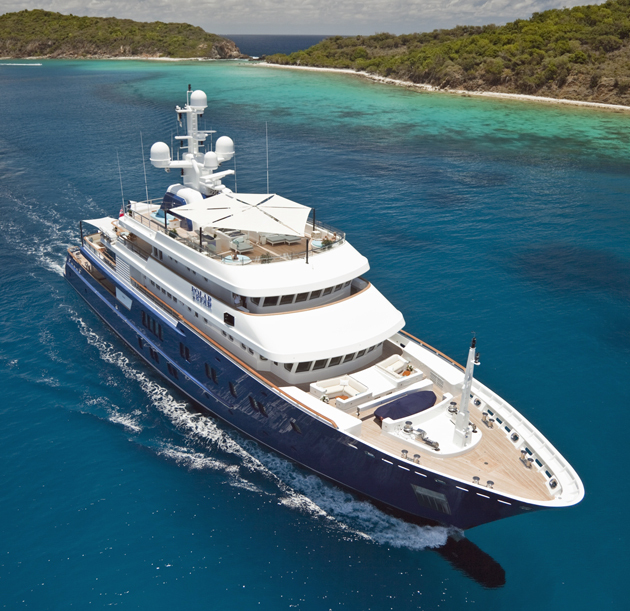 We've selected over 80 of the best brokerage yachts in the next issue of SuperYacht World, which publishes tomorrow. 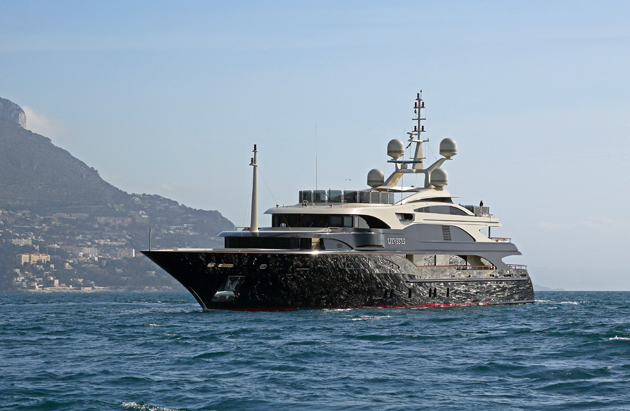 In the meantime, here is a taster of five of the best superyachts for sale that you can buy today. Main-deck balconies make the most of the Enzo Enea Mediterranean-style interior. 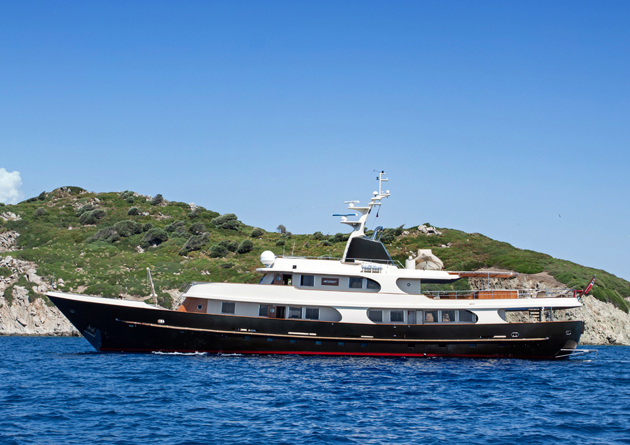 The most customised yacht in Amels’ hugely successful Limited Editions range. Fully rebuilt in Viareggio in 2002, she has been well maintained and offers flexible accommodation options across six cabins. 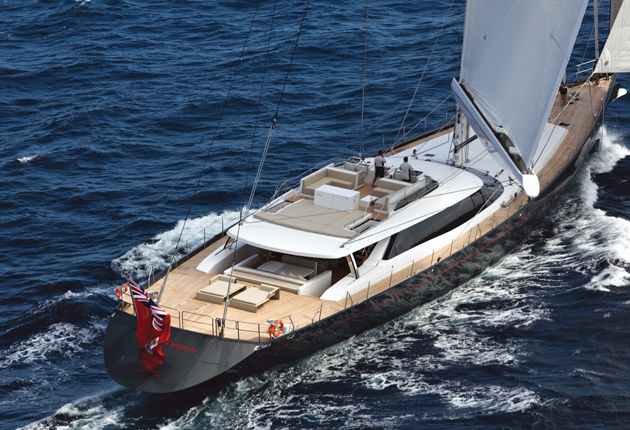 A distinctive yacht with a black hull and cream superstructure, and an interior that has the relaxing vibe of a gentleman’s club. 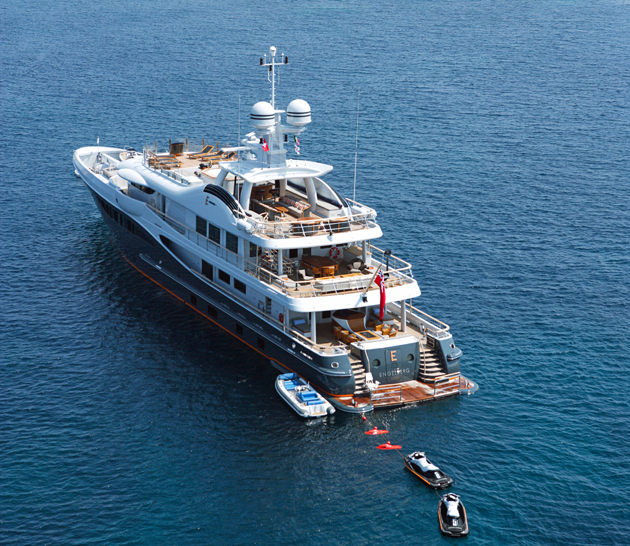 Refits have kept the Dubois-designed Red Dragon in top shape. An ice-capable yacht that will take you wherever you want to go.